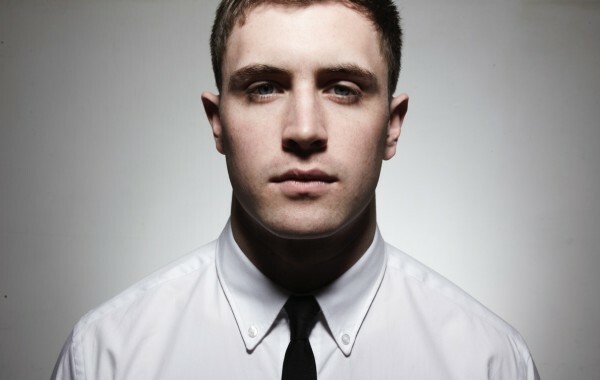 Kidnap Kid is Sheffield born and bred, DJ and producer, Matt Relton. The mellow and slightly euphoric ‘Like You Used To’ is cushioned on Kidnap Kid’s double A-side single right next to the atmospheric and lengthier ‘Stronger’. Kidnap Kid has played this well as there is no declared B side, and quite rightly so as it is pretty hard to choose between the two tracks. We’d recommend serially listening to both; ‘Like You Used To’ at the pre-party and ‘Stronger’ during the party, but the decision is yours. The singles are released under the umbrella of The Black Butter label (Rudimental, Solomon Grey, Gorgon City).